LONDON, May 24, 2018 — IDC Financial Insights has appointed Neil Ainger as research manager for corporate banking. In his role at IDC, Ainger is responsible for research in the corporate banking sector, particularly managing IDC's Worldwide Corporate Banking Digital Transformation Strategies advisory service. He is particularly interested in the various uses of fintech in these fields and collaboration, regulatory, economic, and competitive trends driven by open banking and API initiatives, interest rate and funding policies, real-time and risk drivers, and financial crime obligations, onboarding, and compliance issues. Digital transformation projects, AI, and the impact of distributed ledger technology (DLT) on trade finance, verification, and payment applications are also of interest, alongside the future of the correspondent banking model. An ex-journalist, Ainger was a freelancer for four-and-a-half years from 2014 to 2018, writing for CNBC.com on fintech, cybersecurity, lending, and emerging tech. He also wrote for Global Finance, Computer Weekly, Dow Jones' Financial News, ACT's The Treasurer, AFP, IBS, SWIFT's Sibos Issues, GTNews, Insurance Day, Finextra, Informa's Banking Technology (now FinTech Futures), Daily News @ Sibos, Automated Trader, FX-MM, InstaPay, and many other titles, as well as undertaking copywriting work for Bloomberg, AWS, Standard Chartered, SmartStream, VocaLink, Thomson Reuters, Deutsche Bank, and others. Prior to freelancing, he was an on-staff journalist for almost 20 years. He was editor-in-chief of the GTNews and bobsguide online titles, covering treasury and fintech respectively for the Association for Financial Professionals (AFP) and was deputy editor at Banking Technology, as well as editing Financial Sector Technology (FSTech) magazine for five years. "Neil's experience in the corporate banking and treasury space will be instrumental in driving the research of our new worldwide corporate banking program. We are excited to have him expand our corporate banking community and work closely with banks to support their digital and open transformation," said Thomas Zink, associate research director, IDC Financial Insights. 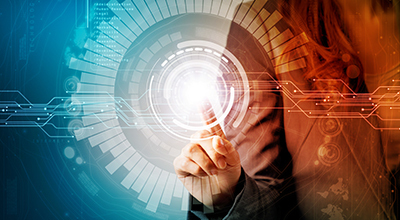 IDC's Worldwide Corporate Banking Digital Transformation Strategies advisory service provides clients with insightful information and analysis of corporate and commercial banking trends, including cash and treasury, trade finance, commercial lending, and payments. It also provides coverage of how the impact of emerging 3rd Platform technologies like Big Data, analytics, cloud, mobility, IoT, blockchain, and cognitive technologies transforms the sector and how their convergence unlocks new business and operating models. To arrange a one-on-one briefing with Neil Ainger, please contact Kanupriya at kanupriya@idc.com or call +44 2089877111. IDC Financial Insights assists financial service businesses and IT leaders, as well as the suppliers that serve them, in making more effective technology decisions by providing accurate, timely, and insightful fact-based research and consulting services. Staffed by senior analysts with decades of industry experience, our global research analyzes and advises on business and technology issues facing the banking, insurance, and securities and investments industries. International Data Corporation (IDC) is the premier global provider of market intelligence, advisory services, and events for the information technology market. 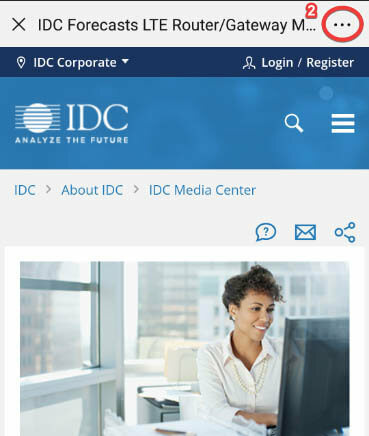 IDC is a subsidiary of IDG, the world's leading media, data, and marketing services company, which activates and engages the most influential technology buyers. For more information, please visit www.idc.com/financial, email info@idc-fi.com, or call 508-620-5533. 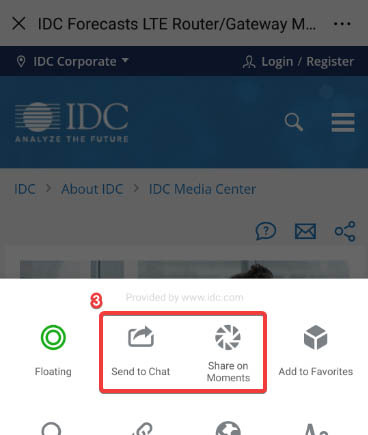 Visit the IDC Financial Insights Community at http://idc-community.com/financial.